THE KINKS ARE THE VILLAGE GREEN PRESERVATION SOCIETY Somewhat overlooked upon its release in November 1968, The Kinks Are The Village Green Preservation Society is now seen as one of the best British albums ever recorded. Created in difficult circumstances by a band who refused to follow fashion, it is an album of timeless, perfectly crafted songs about growing up and growing old, and the decline of national culture and traditional ways. 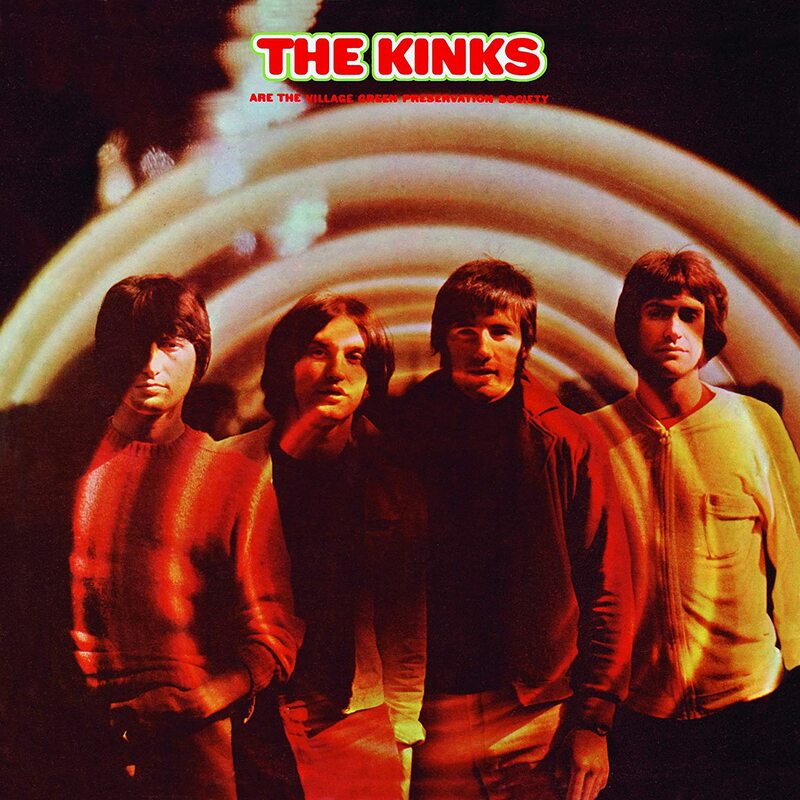 Enduring and unsurpassed, with its wit, sadness, quiet anger, regret and charm, it is generally considered the high point of The Kinks’ outstanding career and Ray Davies’ masterpiece. A calm, nostalgic album which feels like a sweet, hazy dream but with endless layers of musical and lyrical innovation, The Village Green Preservation Society’s defiantly British sensibilities became the foundation of generations of British guitar pop. Original album 2018 stereo and mono remasters plus bonus tracks of singles, B-sides, alternate versions, mixes and other original album related tracks. Contains previously unreleased track versions and unreleased new single ‘Time Song’. Media book packaging with linen finish, 20 page booklet with extensive notes, band quotes and rare Village Green era imagery.